One owner and Extremely well maintained. 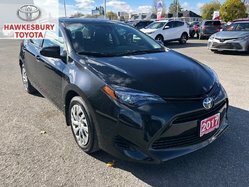 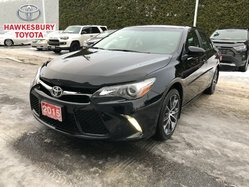 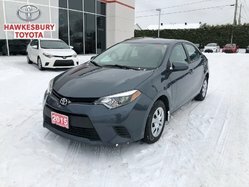 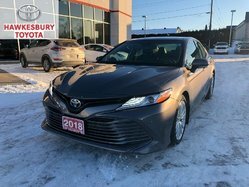 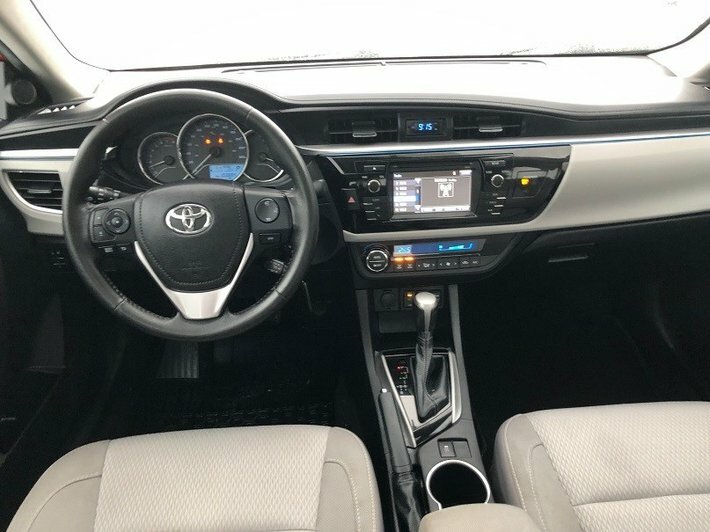 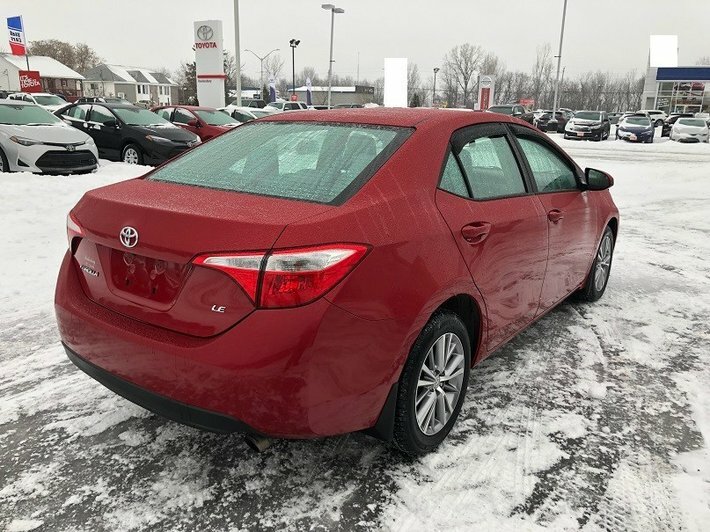 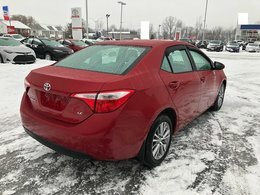 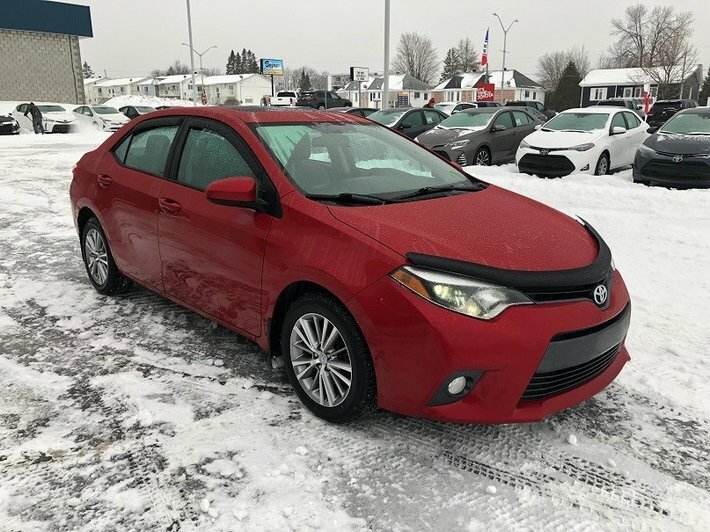 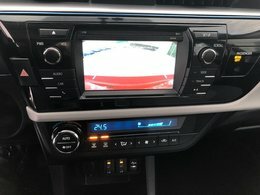 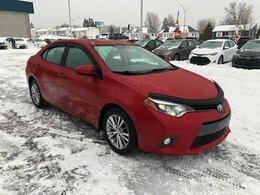 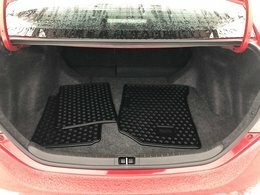 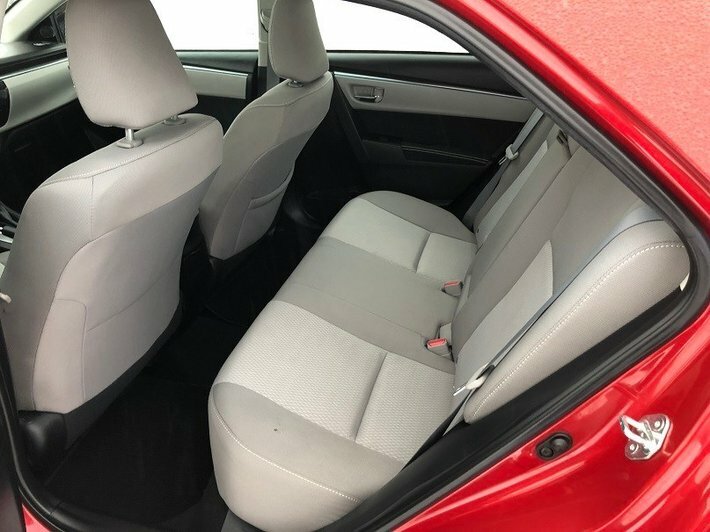 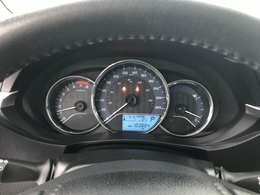 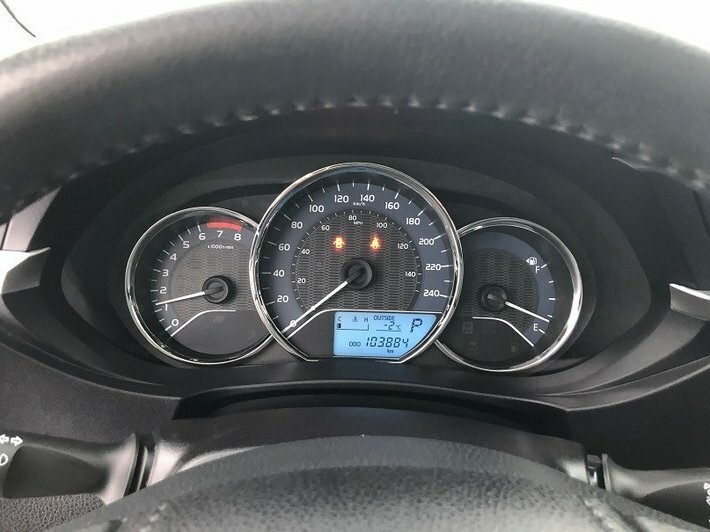 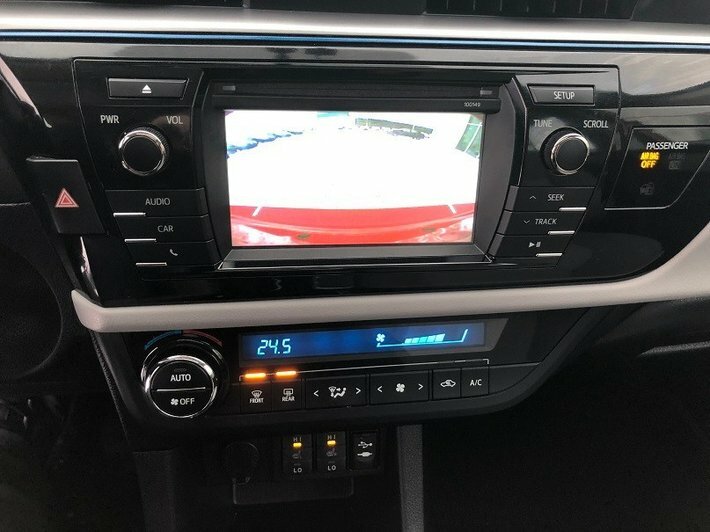 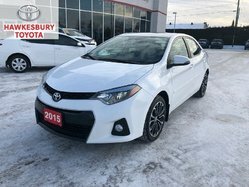 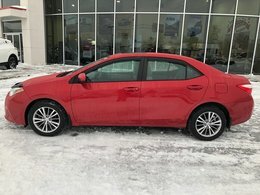 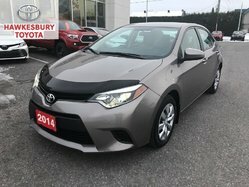 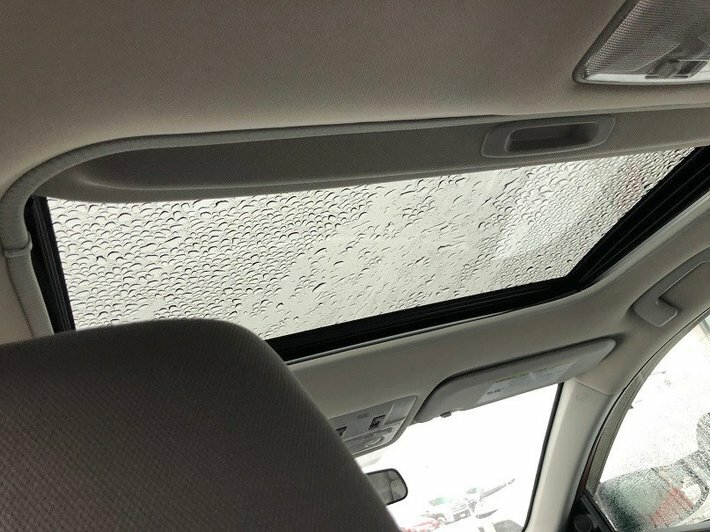 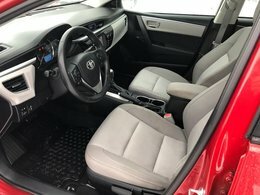 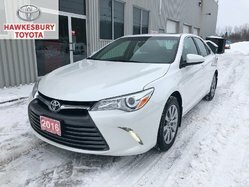 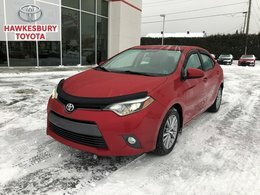 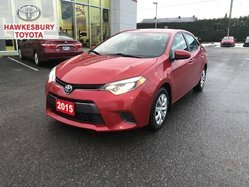 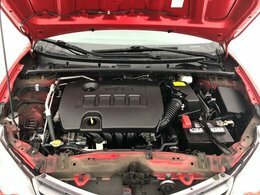 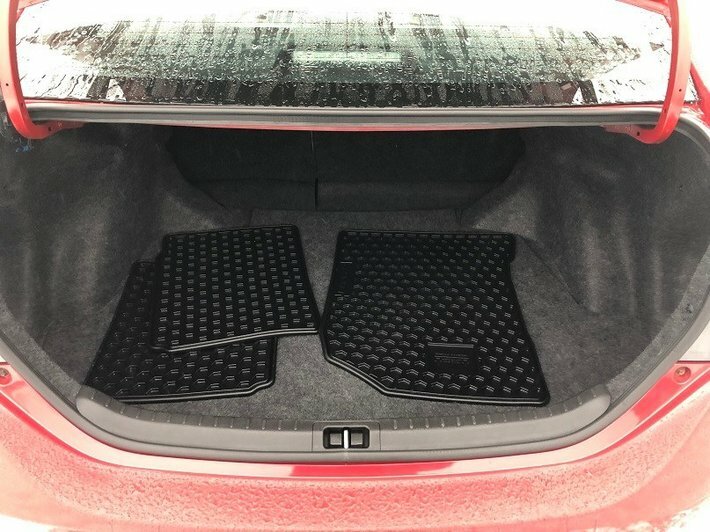 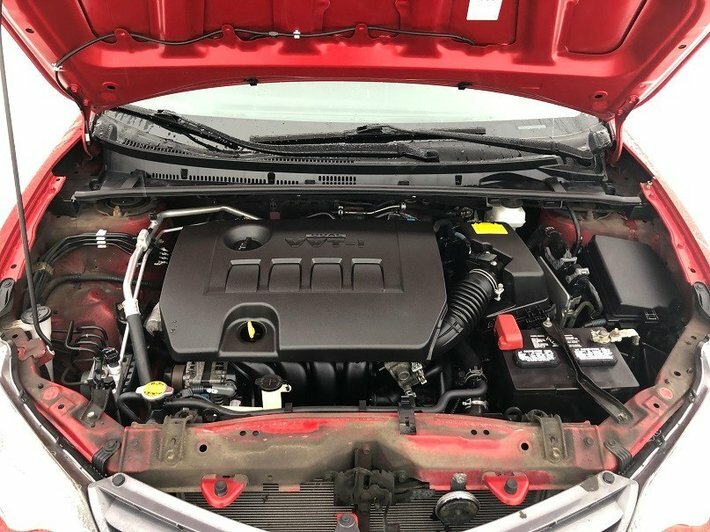 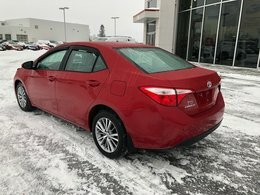 2015 Toyota Corolla Le with the upgrade package which gives you 16'' aluminum alloy wheels, wheel locks, auto a/c, fog lamps, and a power slide/tilt moonroof, Plus it has a remote start!! 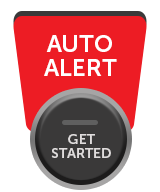 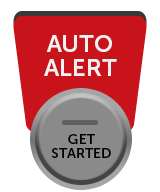 Call or Stop in to Test drive this very nicely equipped 4 door Automatic Sedan.